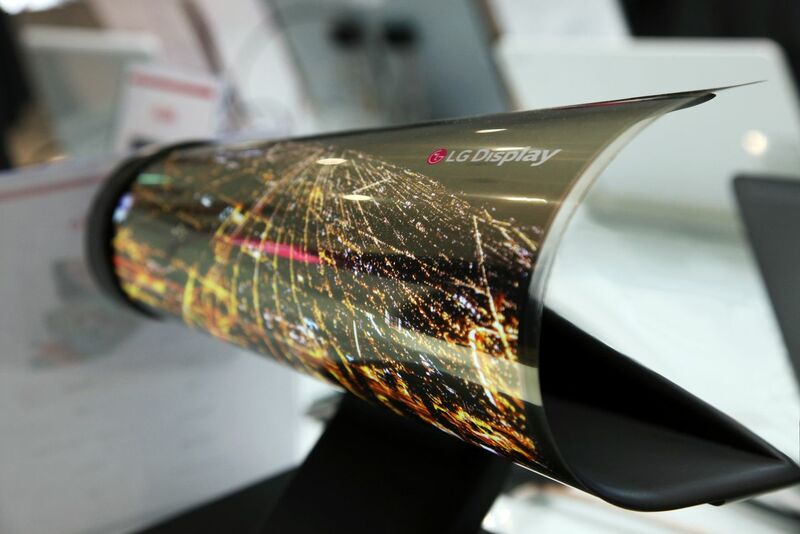 LG Display had created a flexible 18-inch display that is capable of being rolled up easily as if it is a piece of paper. 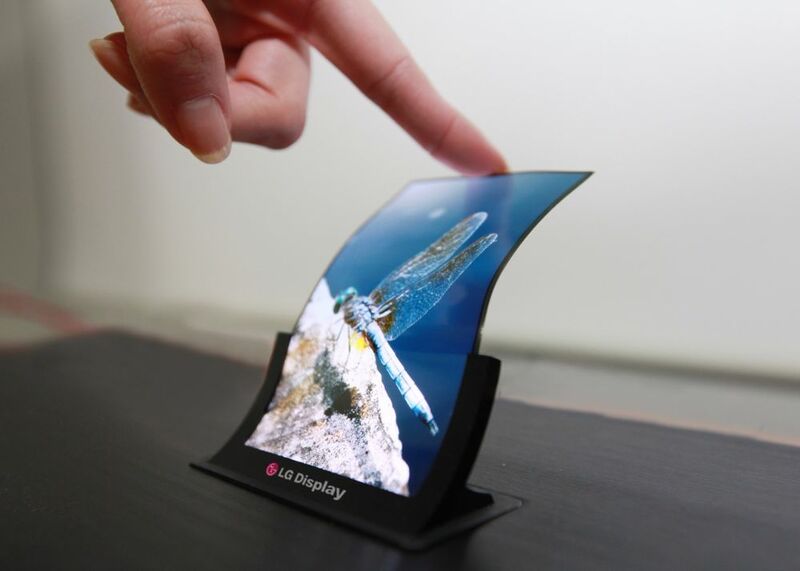 The technology depends on LG’s forward-looking OLED technology which focuses on bendable and rollable displays. Additionally, the company introduced similar technology last year as proof of concept, however further details were scarce. Earlier also this prototype had been presented by Sony and Samsung, but now LG had also makes it up. LG envisions these types of screens rolling up into our pockets or being made to wrap around interior spaces, and the company will show off a 25-inch curved screen installed on the inside of a car at its Auto Zone section on the show floor.